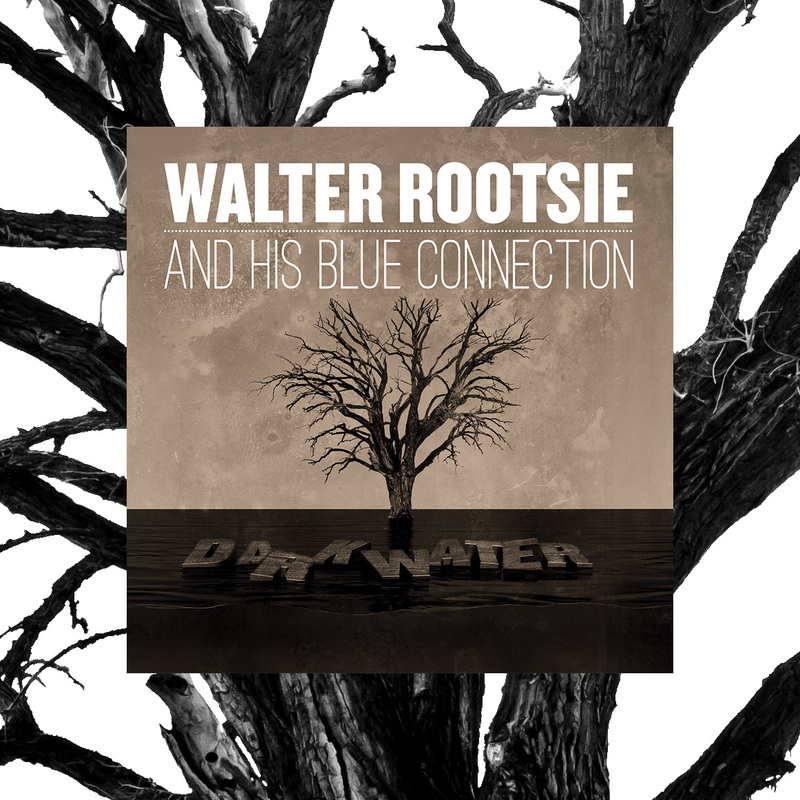 The band 'Walter Rootsie and his Blue Connection' asked me to design their second album titled 'Darkwater'. 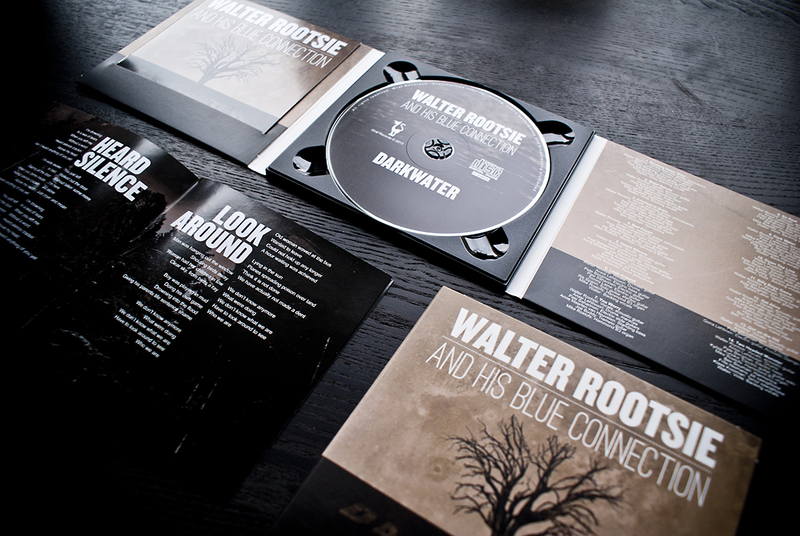 This album is quite a bit darker than their first album and the design needed to reflect that. 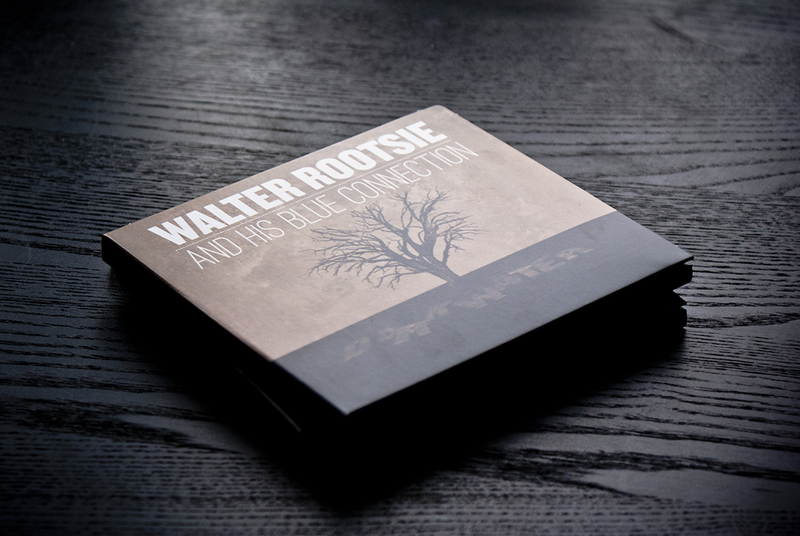 It needed a mix of grit, darkness and toughness. The new album needed to be even better than their last. It needed to be a masterpiece. 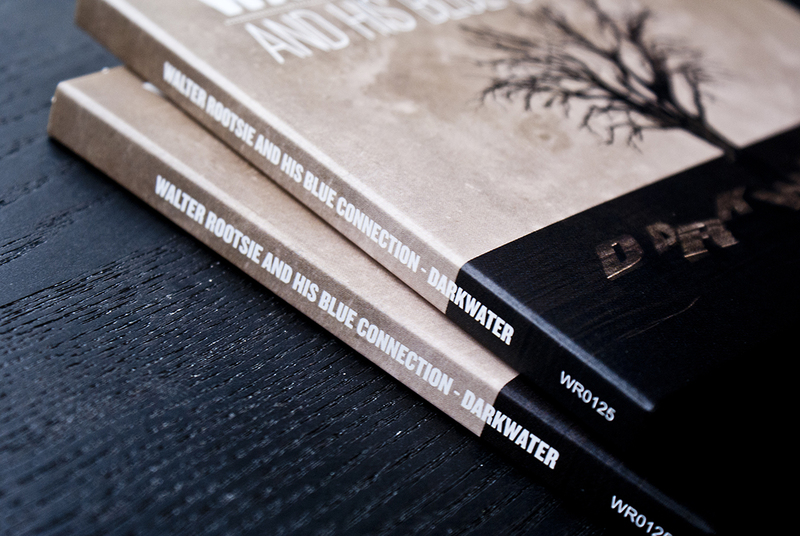 We chose to use a 6-page Digipac with a die cut slot and a matte finish. 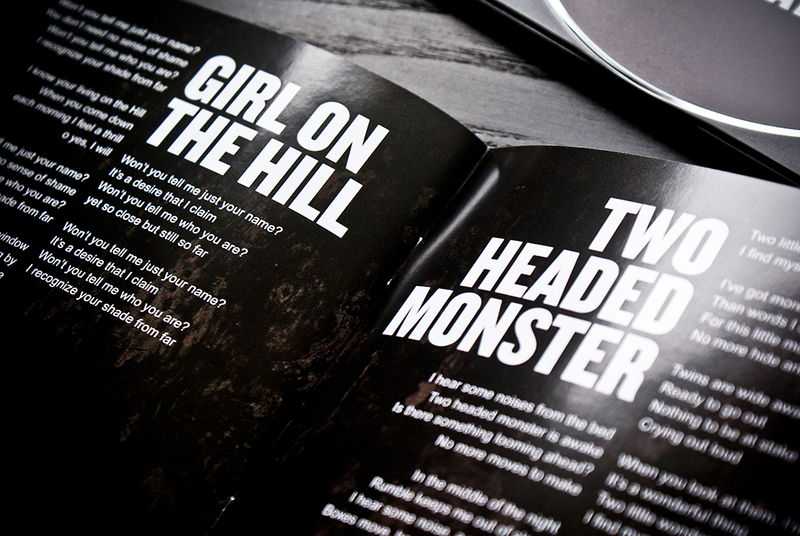 A beautiful 16-page glossy booklet which was secured in the die cut slot.